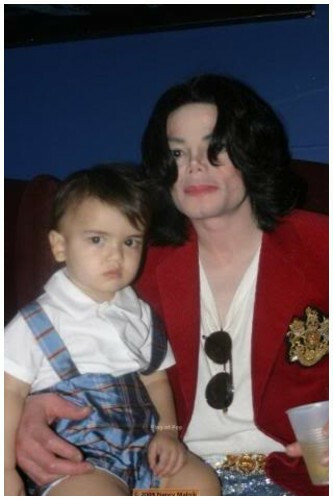 Blanket with dad, bro and sis ;). . Wallpaper and background images in the blanket jackson club tagged: jackson blanket. This blanket jackson photo might contain potret, headshot, and closeup.